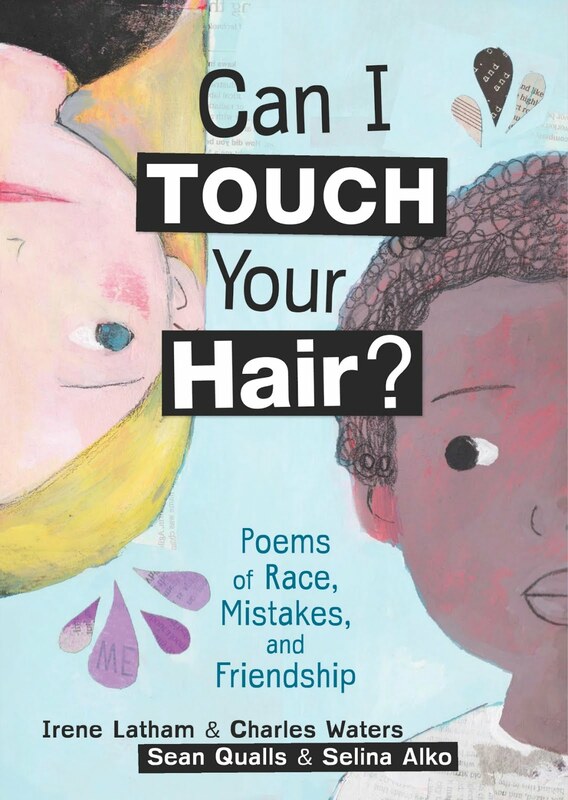 Live Your Poem...: Poetry Friday Roundup Brought To You By the Number 13! 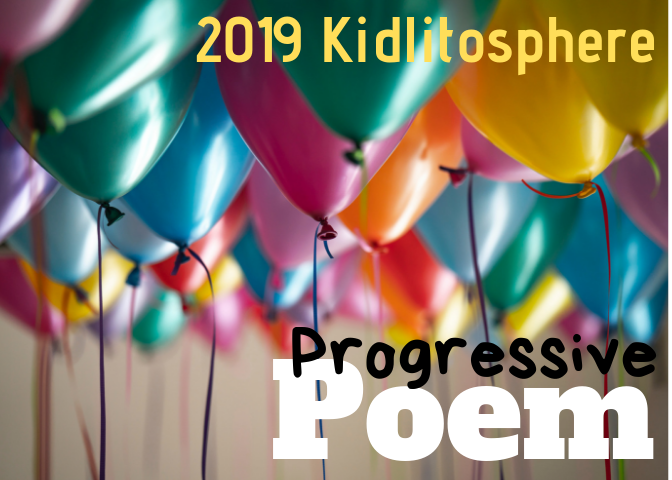 Poetry Friday Roundup Brought To You By the Number 13! Hello and welcome to Poetry Friday! It's my honor to host Roundup here today at Live Your Poem. 1. 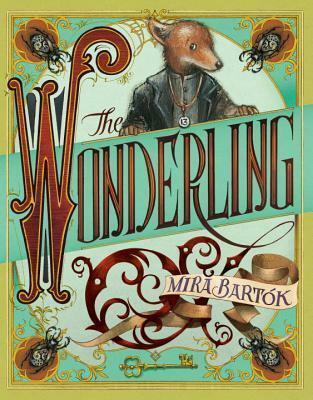 I am reading a wonderful middle grade novel THE WONDERLING by Mira Bartok. Before the main character (a one-eared stuttering fox-like creature) is named “Arthur” by his friend Trinket, he is called “Number 13.” Why? I don't know yet! But I am certain the book will reveal this. Also, a movie based on the book is in the works! As I'm reading, I'm feeling a similar enchantment as I did when I read the first HARRY POTTER. Check it out! 3. Here's a poem "Thirteen Reasons Why Not" I wrote for Tabatha for Summer Poem Swap, after the novel Thirteen Reasons Why. Heidi's "13 Ways of Looking at a Rollercoaster"
6. "Thirteen Ways of Looking at a Blackbird" by Wallace Stevens. 7. Banished from ships and skyscrapers, I suspect 13 dreams of oceans and elevators. 10. Write a rondel -- it has 13 lines! 11. A baker's dozen = 13. (found at a coffee shop in Hattiesburg, MS)! 13. The most wonderful thing about this Friday the 13th? All your links! Please leave them below. Wishing everyone a lovely day! p.s. 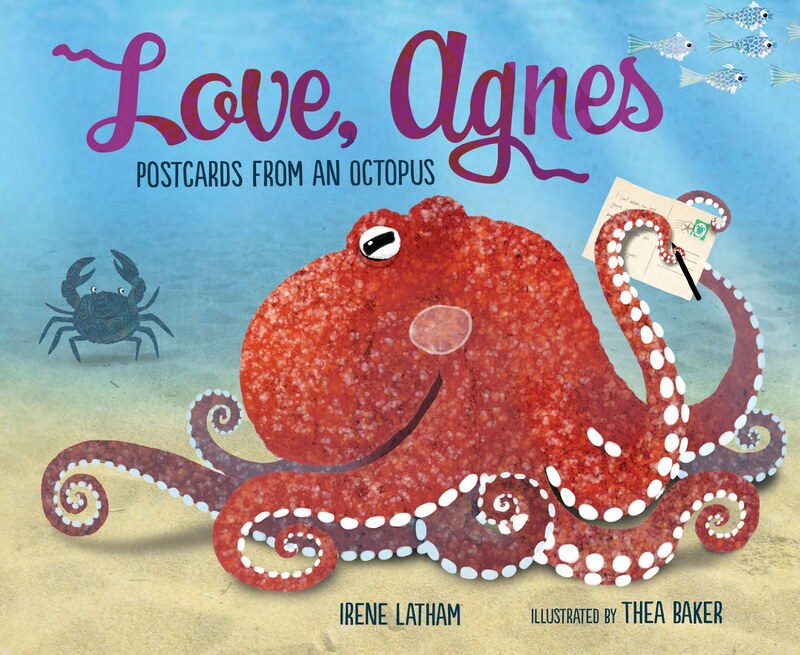 If you missed it: Here's a post from earlier this week on writing dialogue poems! 1. Wonderling sounds good. I am currently reading the Incredible Magic of Being by Katherine Erskine. It's also fantastic. 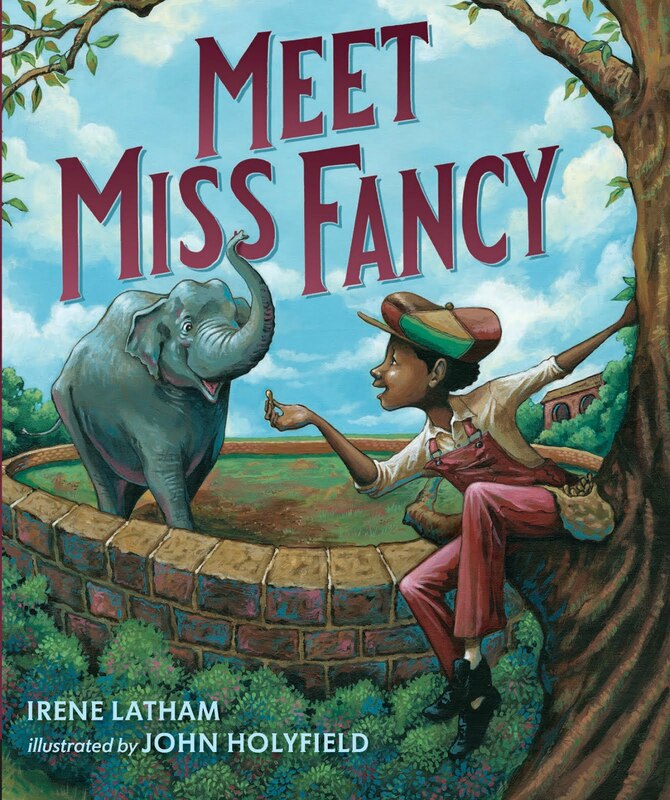 I highly recommend this realistic fiction that is full of magic. 2. Bwahahahaha.....I failed an "inducement". Didn't know that could happen. But, our first born is our youngest because he was a surprise homegrown after three siblings that came to us by way of adoption. Pregnancy stories are fun and funny to me now that I don't agonize over infertility. 3. I did a book talk on 13 Reasons Why for grown ups once. It didn't go well. 5. I like numbers fine....but I"m not good with them. Wish I was. Words are way more fun for me. 6. ooooh, a Blackbird poem. I love what I learn at your blog. You'll see that my PF post this week is a practice aubade prompted by reading your blog last week. 7. Seven thank yous for hosting PF this week! 8. Naught jackolantern! Avert your eyes, dude. 9. Cool! I have a nomination for a Cybil in mind....didn't know I could still do that. 10. Ten wishes I haven't been too annoying in this response. Ha! 11. Tonight I baked pumpkin muffins for Friday's breakfast club. Linda! You deserve 13 prizes for this comment. :) Thank you for sharing in the goodness! What a great comment, Linda! I was induced for number 3 as well. She was 12 days late. I also made pumpkin muffins for today. One of my students has a birthday, but it's on the 14th. She's featured on my blog today. Thanks for hosting, Irene. Your post was full of fun. I'll come back all weekend to enjoy the roundup. Thanks so much for hosting, Irene! [You already know I have a thing for the number 13. ;0) ] Love your list today! That WONDERLING book sounds fantastic - I'm drooling over the cover. Happy Friday the 13th, My Friend! Great list! The Wonderling cover alone is enough to pull me in. Thanks for letting us post tonight. Tomorrow before work we have a staff meeting, so I wouldn't have been able to post my links until much much much later in the day. Oh, I love your 13 things!! Mr Cornelius is sending 13 big bear hugs especially to thank you. I'm intrigued with The Wonderling, and he wants a chocolate mouse. Thanks for hosting this week, Irene. Have a great weekend! Thank you for your 13 list. My son, who will be 1 next month, was also a 10 pounder! I always enjoy Friday the 13th, and doubly so this time around since it is in my favorite spooky month! I had my mind on a number, too! Mine is a number we are never far from. It's so like me to be focused on one number while everyone else is celebrating a different one. :-) Great Jack and poem combo! And thanks for hosting. I appreciate being able to be up the night before. Fridays are always super busy at my house. Have a great weekend! Thank you for hosting today, Irene, and finding fun in Friday the 13th! So many treasures to savor, and I love your jack-o-lantern poem! Marvelous list, an entertainment for the evening! I just read The Wondering a week ago, and enjoyed every bit. The new world, the interesting characters and their heroic acts pleased me a lot! 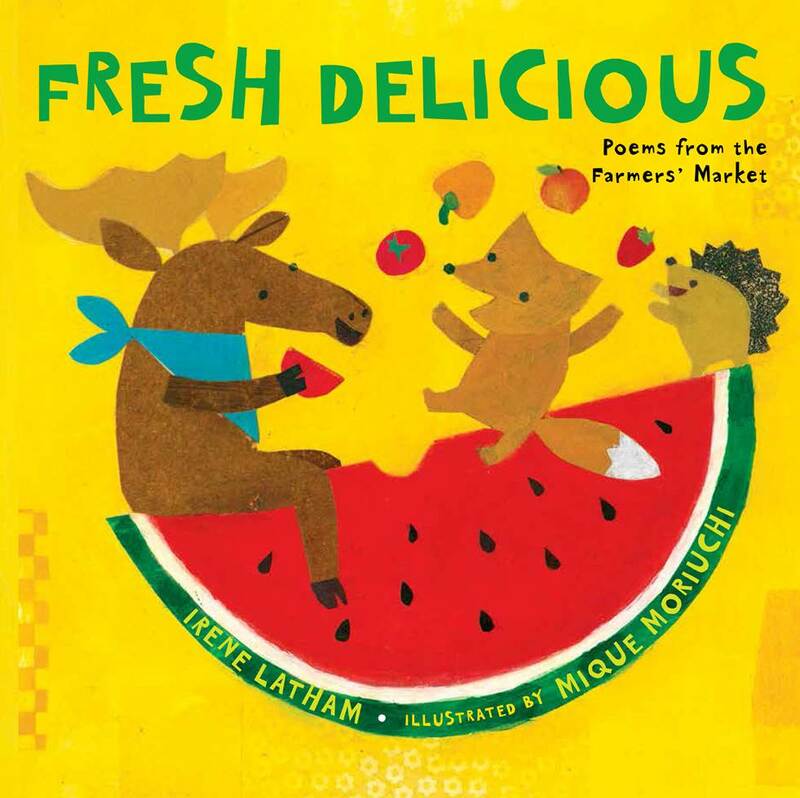 Thanks for those 13 "not-so-sweet" syllables, too, Irene, just right for the season and for this Friday. Thanks for hosting this fun day! Oooh! That's quite a list there, Irene! I can't wait to explore each one. They're so inviting, and so are you! Thanks for hosting this spooky-fun day! Haha! And when I came to post, there were... 13 Comments! 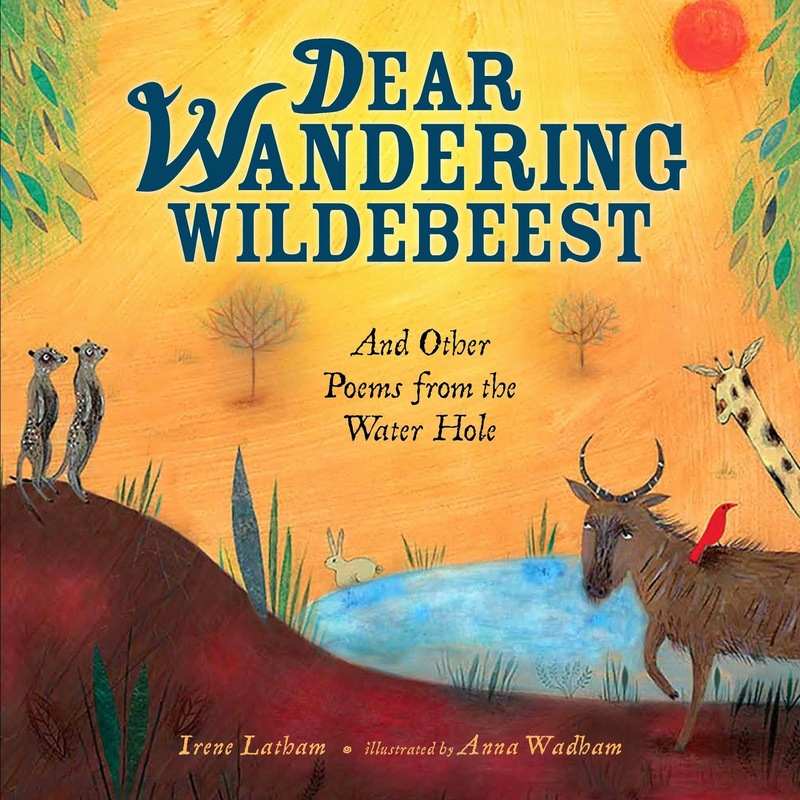 So much to celebrate, obviously, especially with the Poetry Friday links. Love your leering jack-o-lantern poem. And I would definitely love to join you in a nibble of mice! Thanks for hosting - and for your energetic, fun-filled post. Oh Irene, what a fun chock-full of 13's you've shared with us. I love the poetry challenge prompts too. The book, the Count, the baker's dozen, I have to come back and soak it all in. Thanks for all, and happy Friday the 13th! Oh! Count von Count! How could I have forgotten about him? I love how you took the 13th and ran with it. 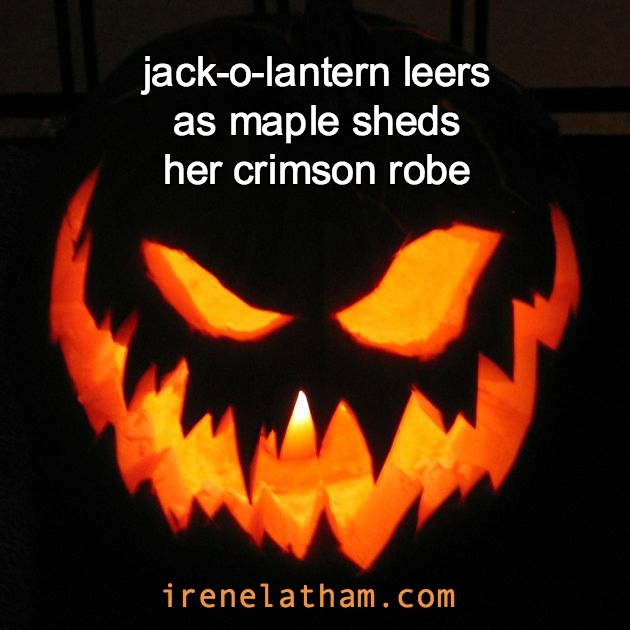 Your jack-o-lantern poem is sneeringly wonderful. This post is a treasure trove of fun and I can't wait to come back and play. Thanks so much for hosting this week. Your haiku gave me the spooks! I'm going to go get the Wonderling -- thanks for the recommendation AND for hosting! I was hoping I'd be link #13! Oh well, I'm 13 + a long distance high 5 for such a fun post! You are giving me ideas for fun ways to 13-ize the day for my students!! Love your list of 13! I want those mice! They're so cute! And I imagine they're tasty. Thirteen sure brings out the clever (in you and others above, like Mary Lee's "thirteenize"). My favourite item on your list is #7 - 13s dreaming of oceans and elevators. Thanks so much for hosting on this auspicious day, Irene! Thanks for hosting! Happy Friday the 13th! Happy Poetry Friday the 13th to you as well -- I tried to comment on your blog, but I keep getting an error?? I am partial to those words carved deep... thank you! Hi, Irene. My son was also born on the 13th -- I consider it a lucky day. This is such a fun post with much to love. 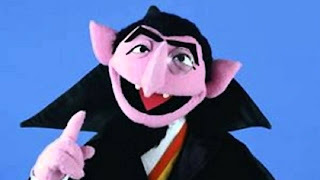 The Count! And Wallace Stevens. And oh, those mice look delicious. Thank you for hosting today. I had almost forgotten that today was one of those dreaded Friday the 13ths, but after reading this post, I have more than 13 things to look forward to! What a great collection of things thirteen. Irene, hats off to your spooktacular roundup for Friday the 13th. At the end of my post, I added a nod to your 13 things with my digital imagery and poem. I would love to include your 13 not-so-sweet syllables for autumn poem in my upcoming gallery, Autumn Ablaze if you say yes. Of course, I would love any other image poem that you have that fits the theme. Happy Friday the 13th to you. So much goodness here and links to explore. Who would have thought that the number 13 could bring so many people and thoughts together! Love those mice! Ireeeeeeeene! Too much here to appreciate in a single weekend! Heavens. 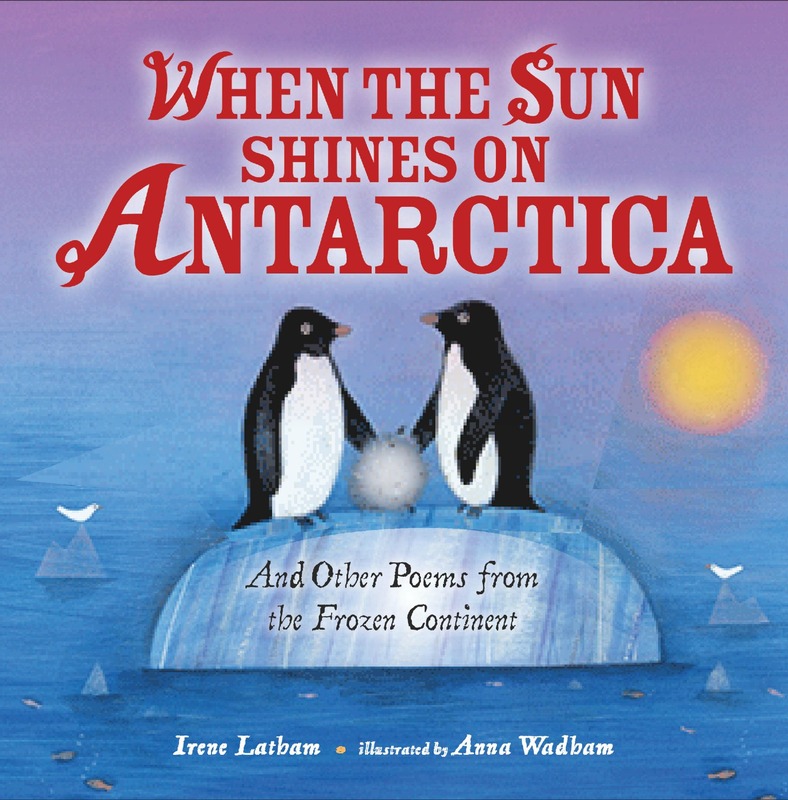 Thanks for hosting, and are you planning to write a poem from "Banished from ships and skyscrapers, I suspect 13 dreams of oceans and elevators," or can I? AND can I? What a line.